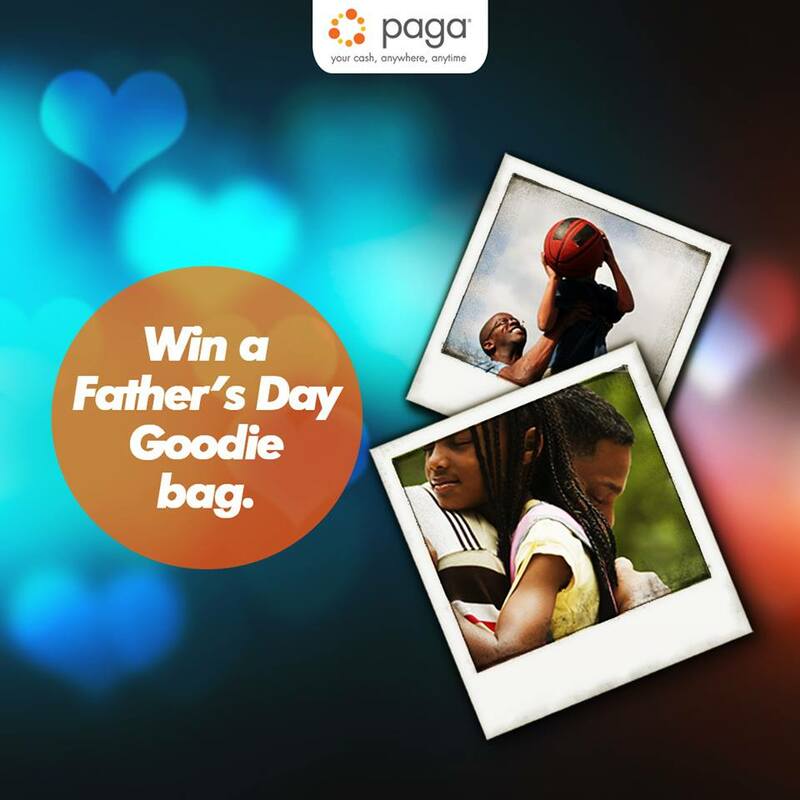 PAGA FATHERS DAY PHOTO CONTEST. Enter the #SuperDad contest and stand the chance to win your dad a Father’s Day Goodie Bag this weekend. "Small gestures are more important than buying expensive presents"
Enter the contest and let’s make the day memorable for your dad!